The Amazing Spider-Man 2 has debuted two new clips. They feature Andrew Garfield with Emma Stone, and one with Garfield and Dane DeHaan as Harry Osborn. 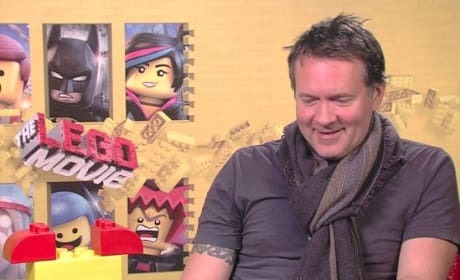 Need for Speed director Scott Waugh is ready for the world to meet the next Steve McQueen in Aaron Paul. Waugh also talks exclusively about the importance of his actors really driving their cars... no CGI here! 13 Movies That Should Have Been Much Better! When a movie has high expectations, sure, they're hard to meet. 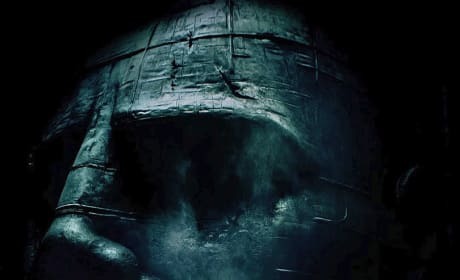 But, these 13 movies that should have been better have no excuse. The Single Moms Club Exclusive: Amy Smart "Not Scared to Make a Fool of Myself"
Single Moms Club star Amy Smart talks exclusively about the joys (and fears) of appearing in a Tyler Perry movie. Smart also dishes about her first true experience in a strong female ensemble. 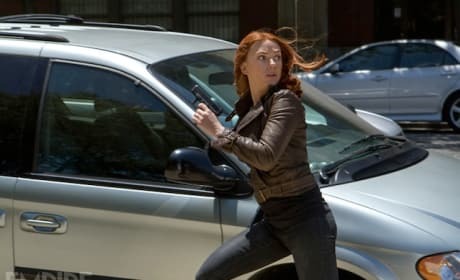 Marvel head Kevin Feige says that a Black Widow movie is coming. The question is when to roll out the Scarlett Johansson character for a solo movie. Magneto is ready to pull the trigger in the latest photo from X-Men: Days of Future Past. Also in the pic are Hugh Jackman's Wolverine and Nicholas Hoult as Beast. The latest clip from Captain America: The Winter Soldier features two acting heavyweights. 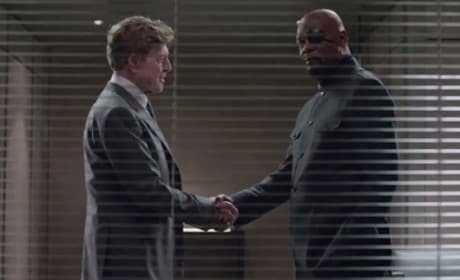 Samuel L. Jackson and Robert Redford star in the sequel to Captain America. Transformers: Age of Extinction has released its IMAX poster. 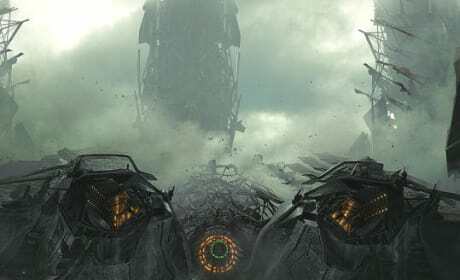 Fittingly, it features an enormous Transformer causing destruction. 21 TV Shows Turned Movies That Work: From 21 Jump Street to The Fugitive! Taking a TV show and making it a movie is not always a great idea. But, here are 21 TV shows turned movies that worked out quite well! 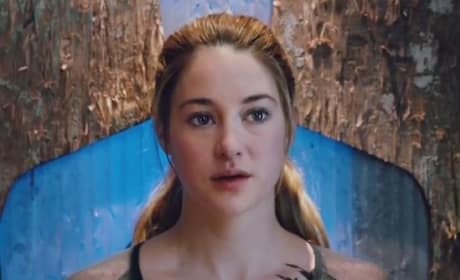 Shailene Woodley stars in Divergent, a YA page to screen effort that has a solid heroine, she says. Not like Bella in Twilight, who she calls "toxic." Liam Neeson Was Asked to be James Bond? You Bet! 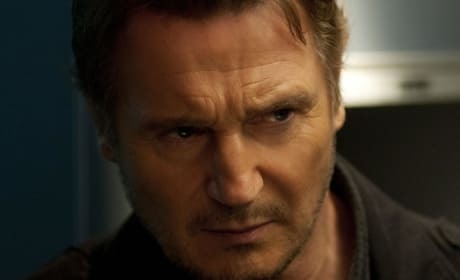 Lian Neeson is reporting that he was asked to be James Bond almost two decades ago. Neeson said no so he could marry Natasha Richardson!